The warmer weather has arrived! With the season change, comes the question of how to keep your kids busy- and not inside playing video games or watching movies all day. If that question is going through your mind, it’s time for a beach day! You’ll get some exercise, relaxation (hopefully), fresh air and quality time with the kids! 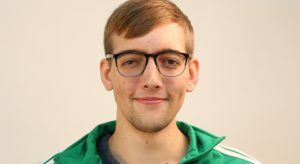 What’s needed for this? Comfort + Food + Fun= The Perfect Beach Day! Once you arrive at the beach it’s time to set up your space. Of course you’re going to want to lay out some towels and apply some sunscreen (if you haven’t already). 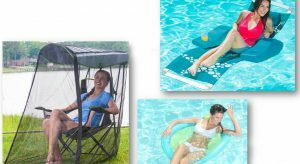 As the kids run out into the water and you’re watching from you’re spot, you may decide laying down doesn’t work because you can’t keep an eye on the kids, but sitting on the towel all day doesn’t sound fun. 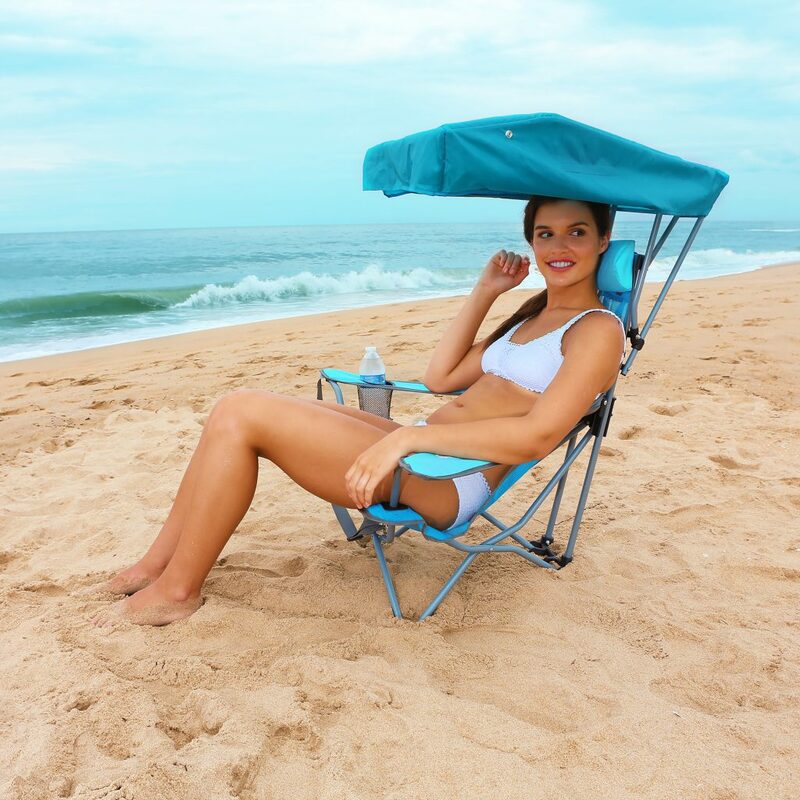 Having this Kelsyus Canopy Chair (Backpack Beach Canopy Chair) will come in handy! They’ll keep you shaded and you won’t have to worry about your umbrella falling over in a gust of wind! 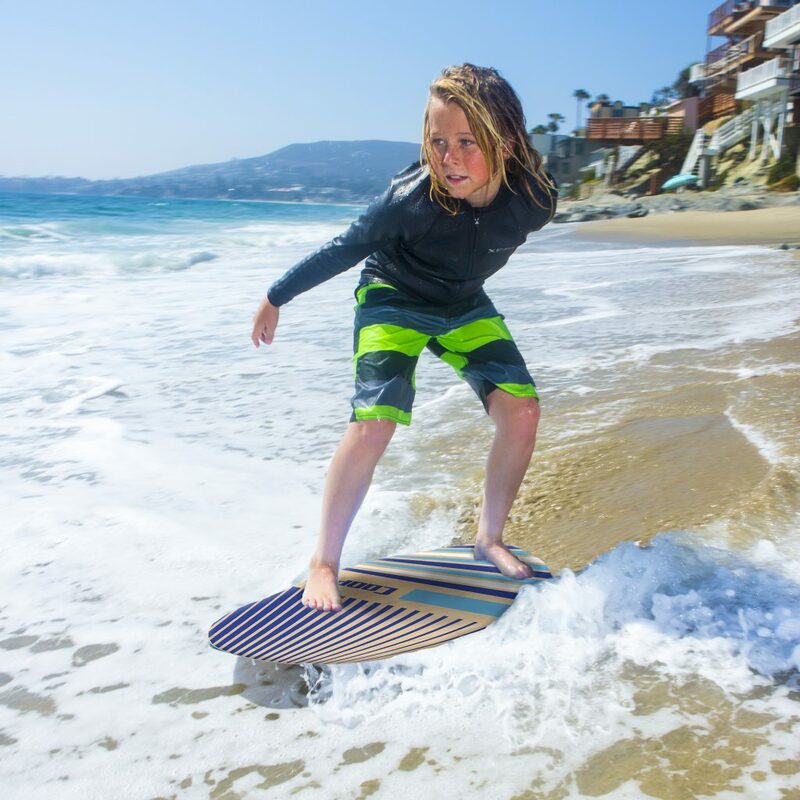 Before you know it, the kids will be running to the water with their body boards like the COOP Super Skim! After your kids have relaxed long enough for their stomachs to handle some food, it’s time for lunch! Enjoy a delicious (and super easy to make) Chicken Caeser Salad Wrap for a healthy lunch entre! If want something healthier than soda, but more flavorful than water, we’ve got the perfect portable drink ideas too! 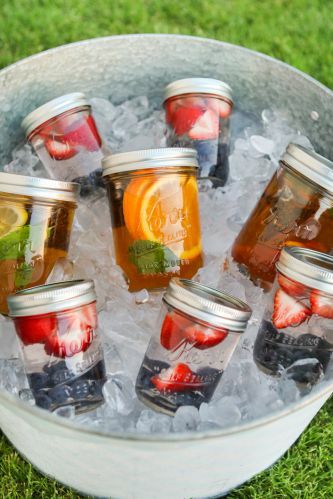 These Fruit-Infused Teas are sure to sweeten up your day! Be creative with your dessert! 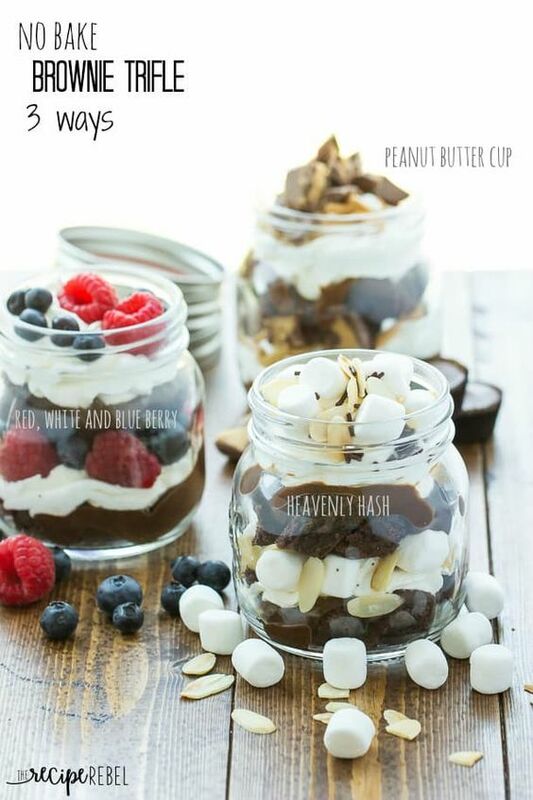 These adorable mason jar No Bake Brownie Trifle variations are easily portable, tasty, and did I say adorable? The typical beach activities like: building sandcastles, swimming, tanning, and reading are all great ways to spend your time at the beach. But there are a lot of other ways to enjoy your time together and are great for the active kids in your family! 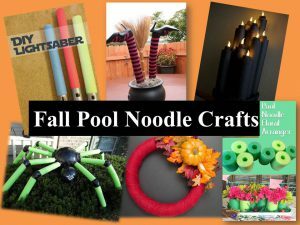 Bring a variety of games so your family never runs out of exciting options! 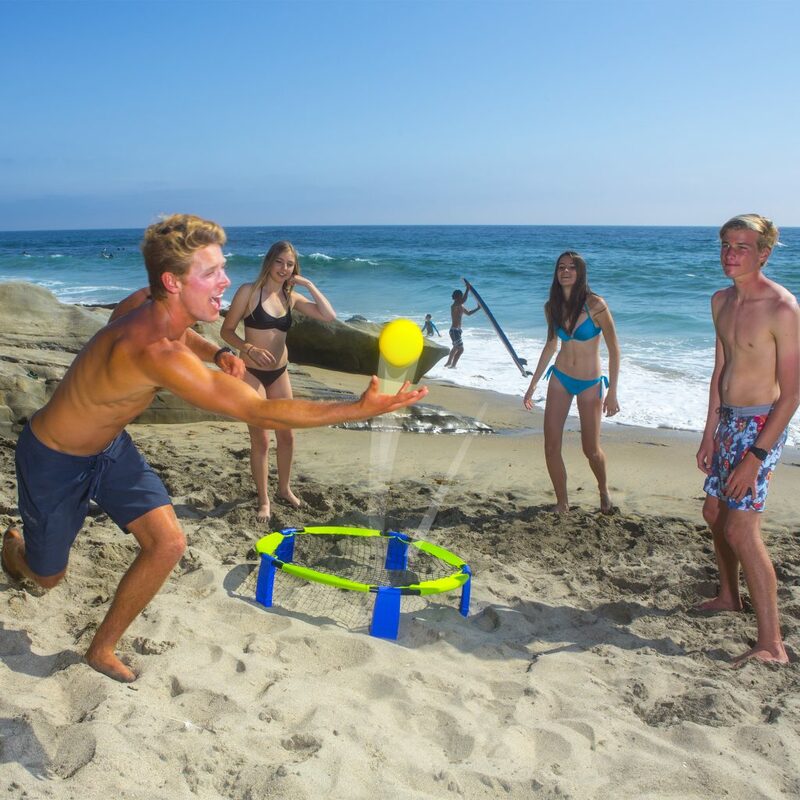 Hydro Football, Hydro Catch and Battle Bounce are just a few awesome activities!